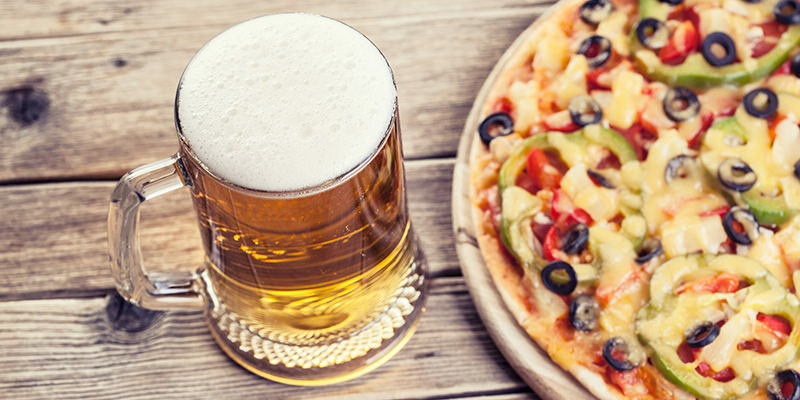 ‘Tis the season… for pizza and beer! 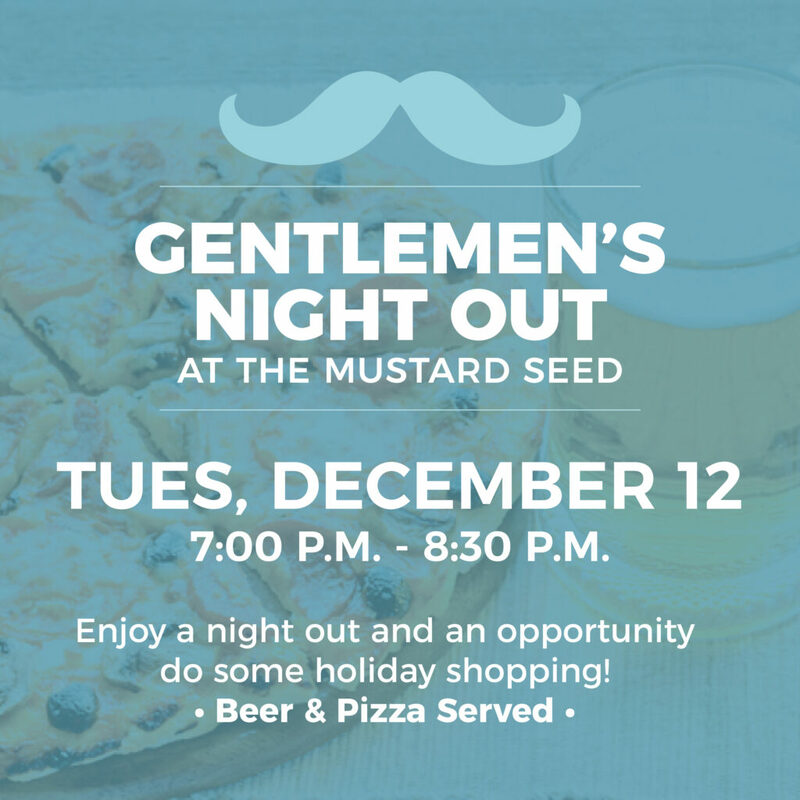 Join us at The Mustard Seed for a special men’s evening out. Enjoy beer, pizza and a chance to do some shopping for your loved ones — every item purchased at The Mustard Seed is a gift that changes lives!